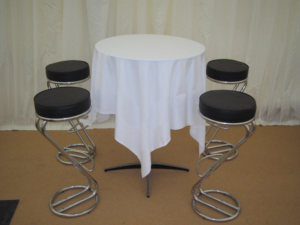 Furniture can be supplied on request. Do you provide electricity and generator? This can be supplied on request. A list of caterers can be provided on request. What size marquee would I need? If you would like to email or phone us, a member or our sales team would be more than happy to discuss any needs or queries you may have. Is there a charge for delivery, erection, dismantlement & collection? 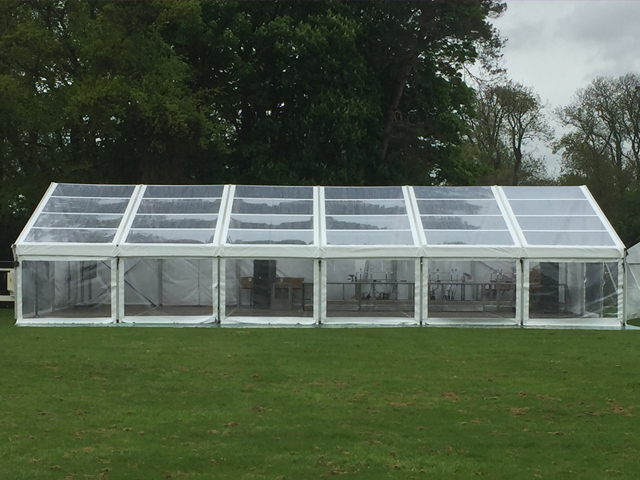 The price quoted by a member of our sales team would include delivery, erection, dismantlement and collection of the marquee. When would the marquee be taken down? That would depend on the event. 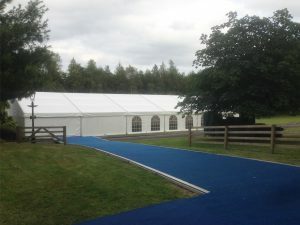 Normally marquees are taken down the next day. 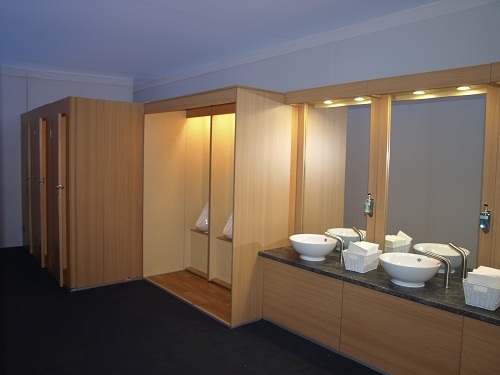 VIP luxury toilets can be provided on request. 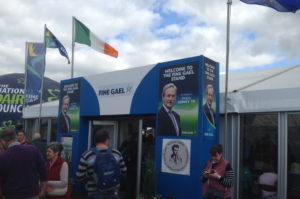 When is the marquee erected? 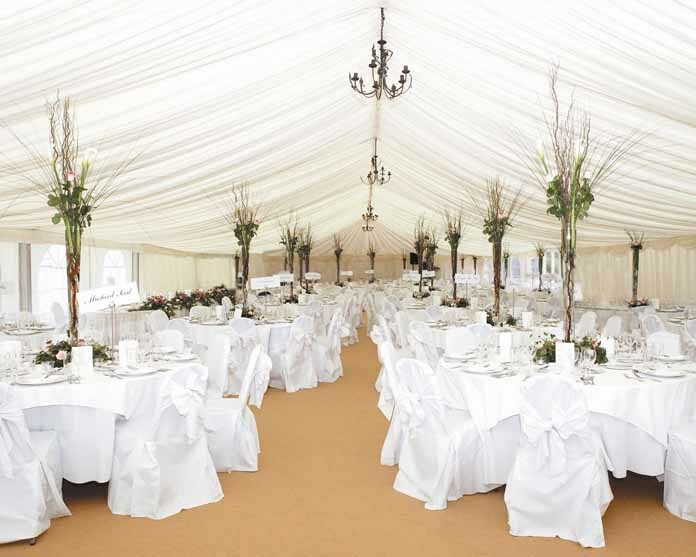 A marquee would normally be erected three or four days in advance to ensure that the furniture and interior could be set up in time. 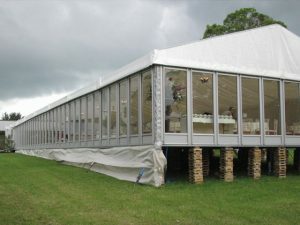 How long will it take to erect a marquee? An average marquee would take 1 day to erect. What about the carpets – will I have a choice in the colour of the carpet? Yes, as all carpets are ordered for each individual job. What choice in colours will I have for the interior? There is a large range of colours available to you. 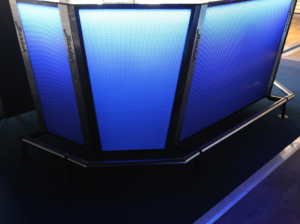 The land isn’t level – can we still have a marquee? 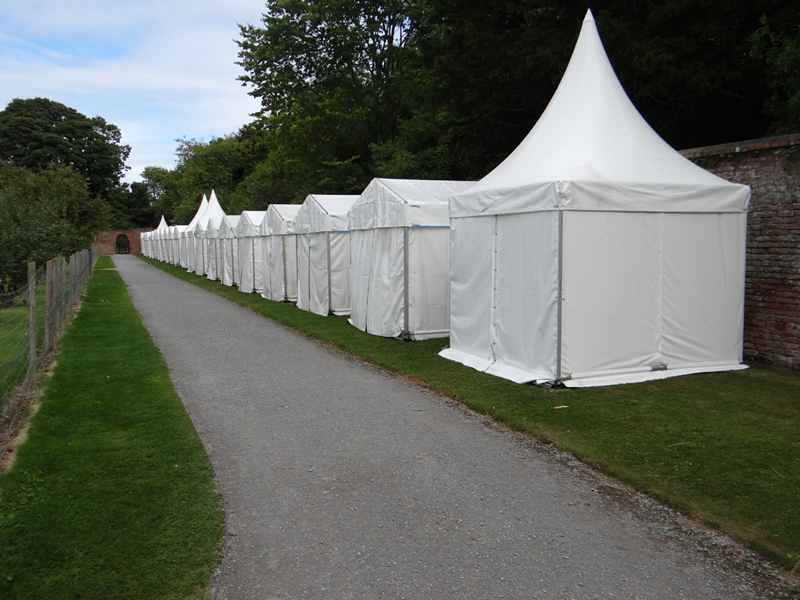 A free site survey would be conducted to assess the suitability for a marquee. A member of our sales team will be more than happy to assist you with any queries you may have.